This is your little Chicken, your new virtual pet! Discover what it is like to have a little pet Chicken, in My Chicken – Virtual Pet Game you get to adopt your very own little cute Chicken pet to love and care for. Just like a real pet your Chicken will react and behave differently depending on how you treat him, so be careful and try love and care for him just like a real pet! So do you have what it takes to adopt, love, play, dress up, teach, clean and decorate your Chicken and his little home? We have worked a lot on making My Chicken – Virtual Pet Game the best and most fun pet game out there, just so you can enjoy your little Chicken for endless of hours. We also added a lot of Multiplayer features so you can play and talk with your friends all around the world!
? Life-like emotions: Your Chicken will get happy, sleepy & sad depending on how you treat him.
? Nurture: Take care of your Chicken by feeding, cleaning, play with and getting him to sleep when he is tired.
? Stickers: Find and collect lots of virtual stickers of your Chicken doing silly things!
? Pet evolution: Combine small pets and watch them evolve from eggs to cute chicken creatures.
? 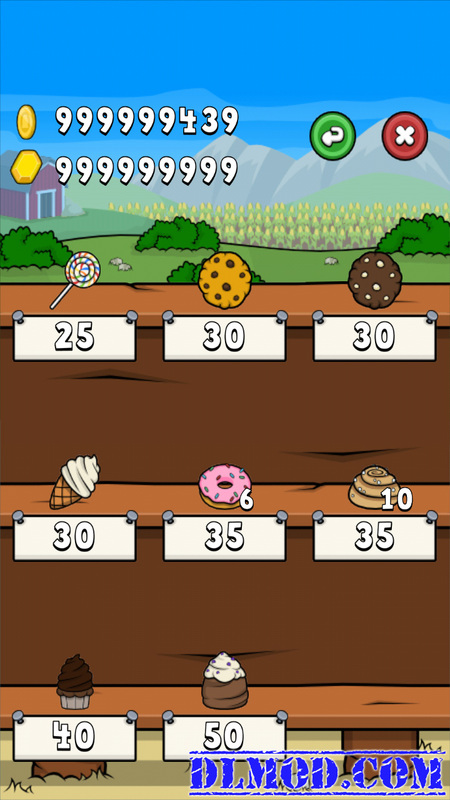 Mini-games: Play one of the 32 mini-games and earn money!
? Building Blocks: Experience real physics in the building block room. What are you waiting for?! Download your Chicken pet today, it is free!